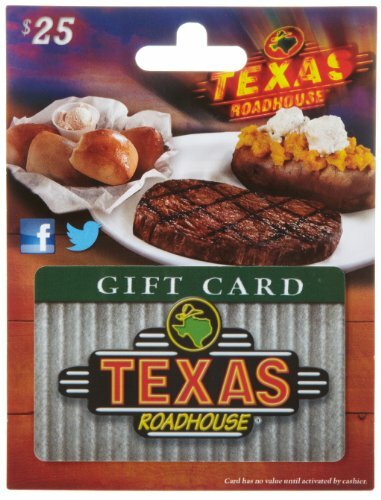 Redeemable at any one of our 350+ locations nationwide. Not valid for internet purchases. 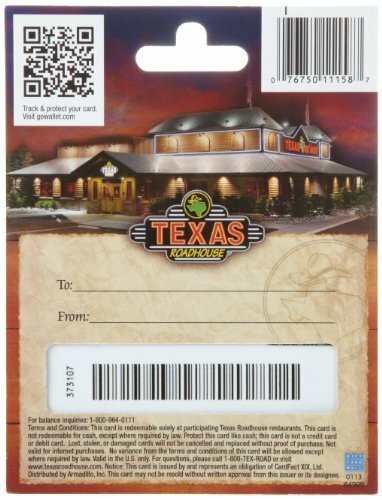 See back of Texas Roadhouse gift card for redemption information.